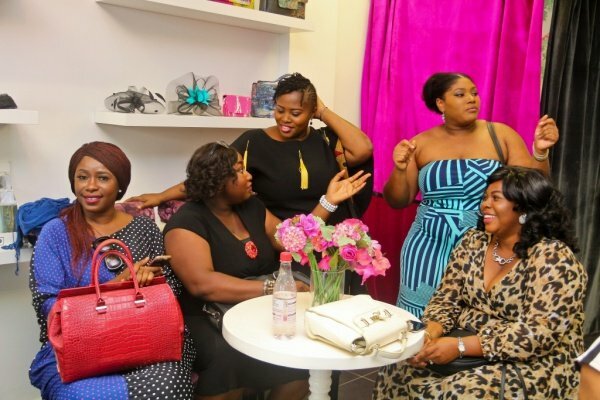 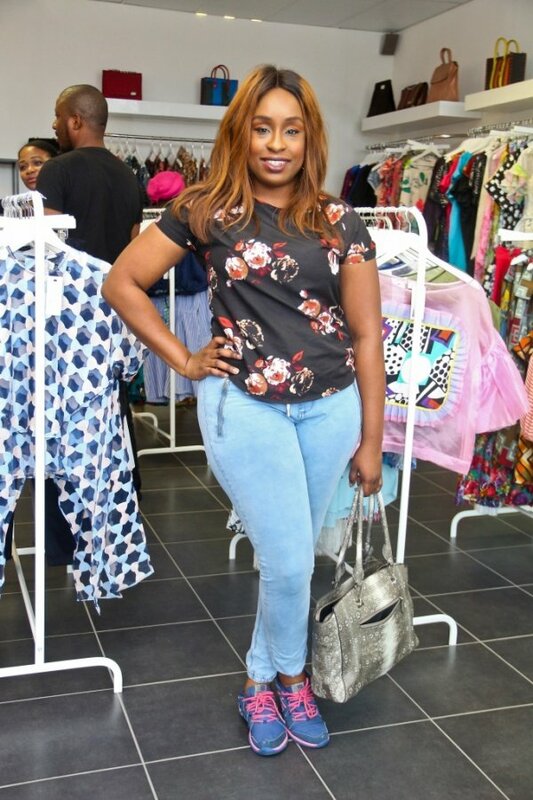 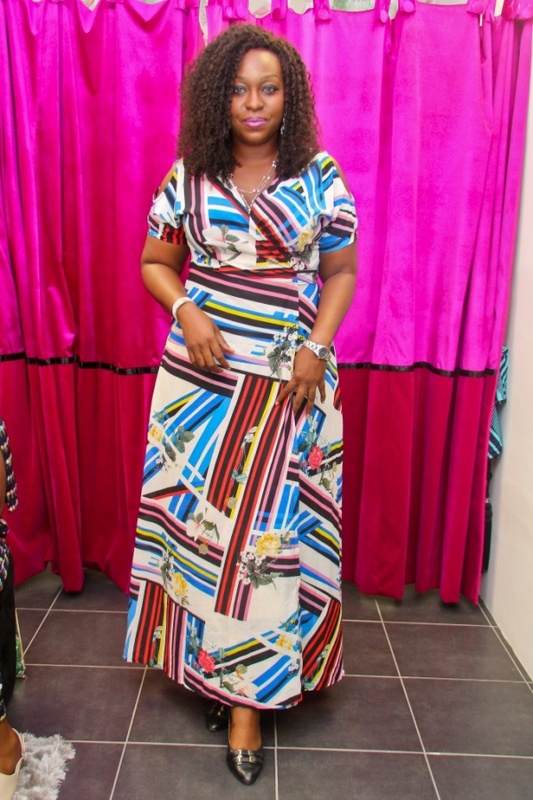 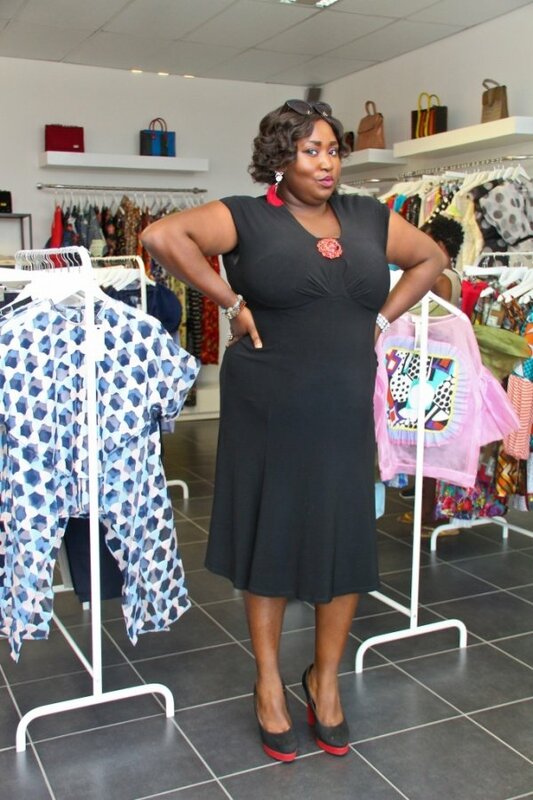 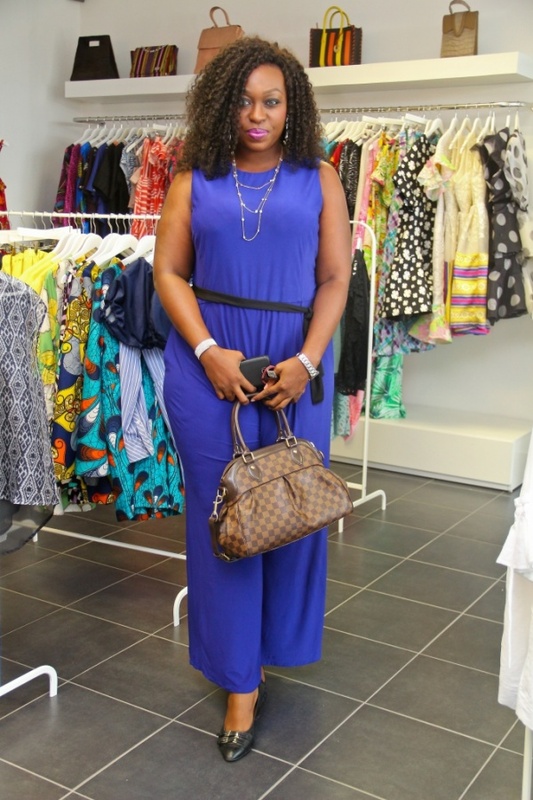 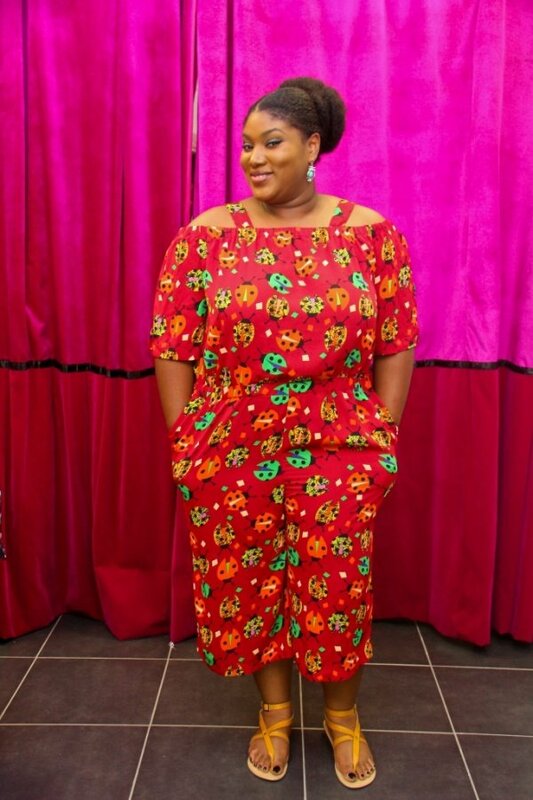 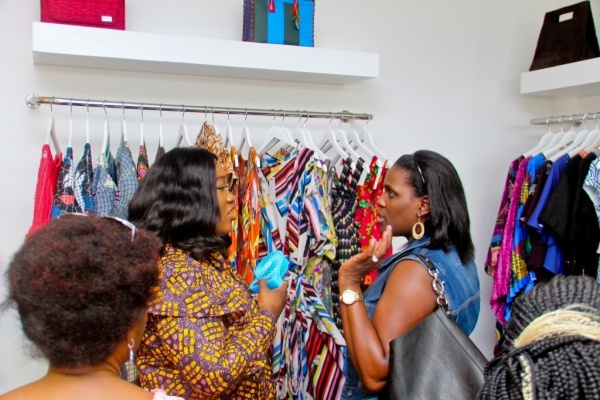 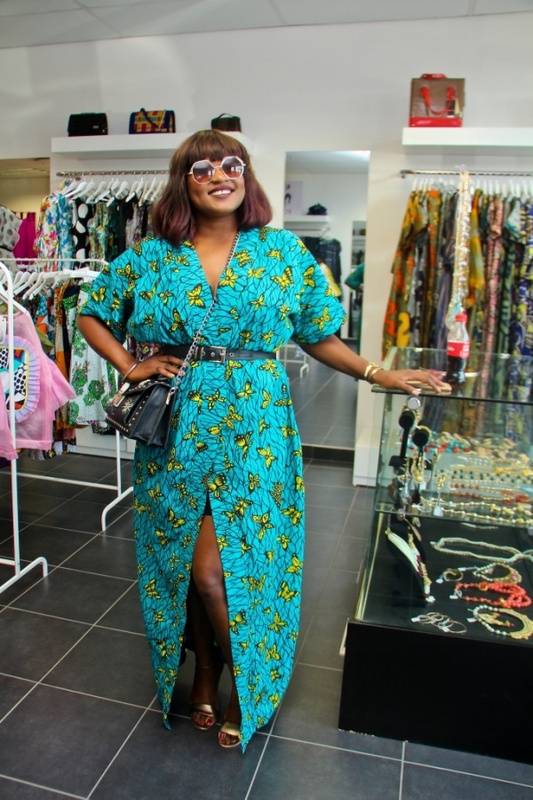 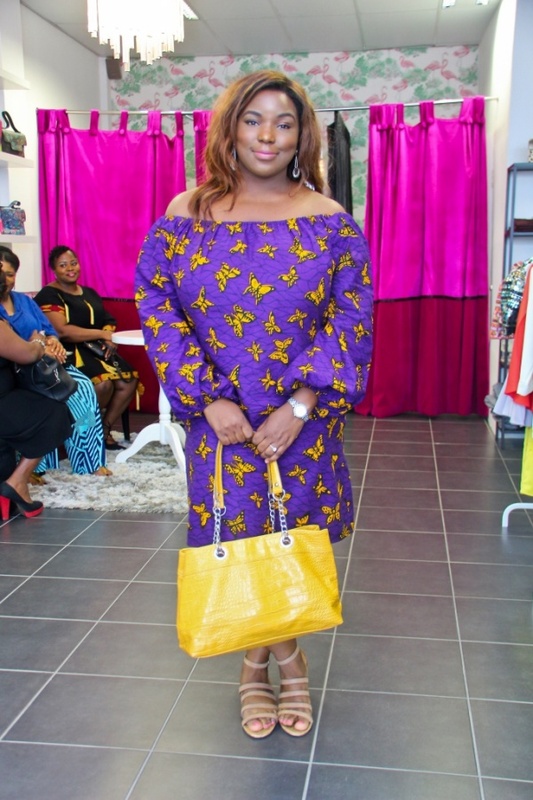 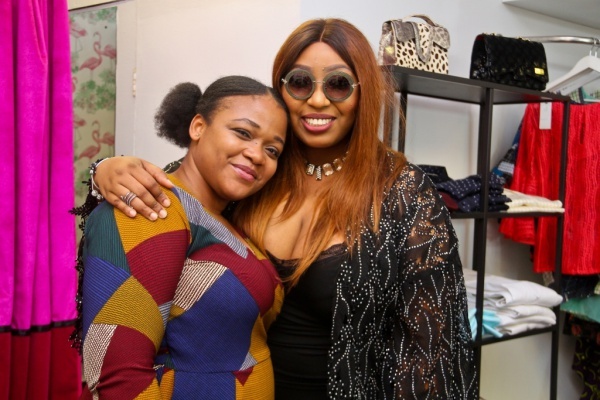 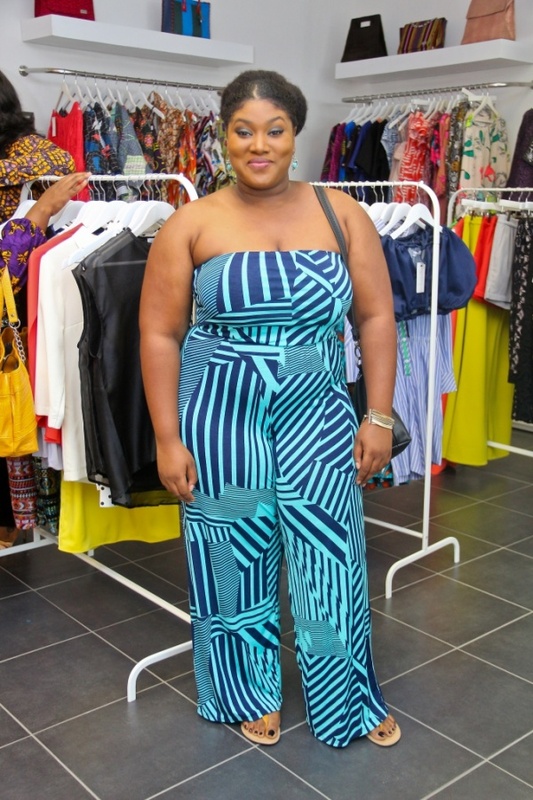 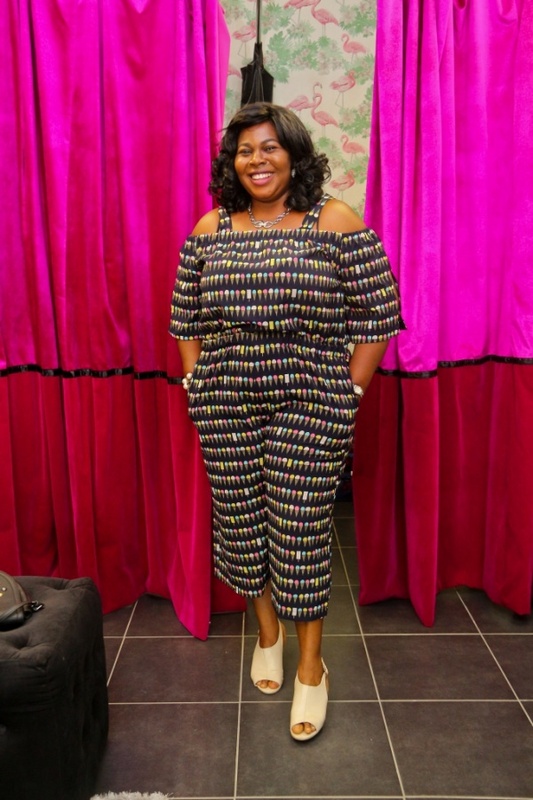 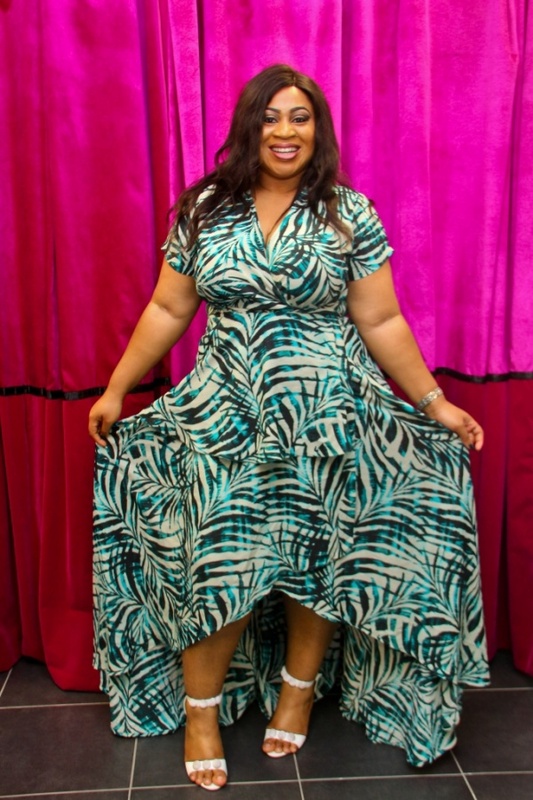 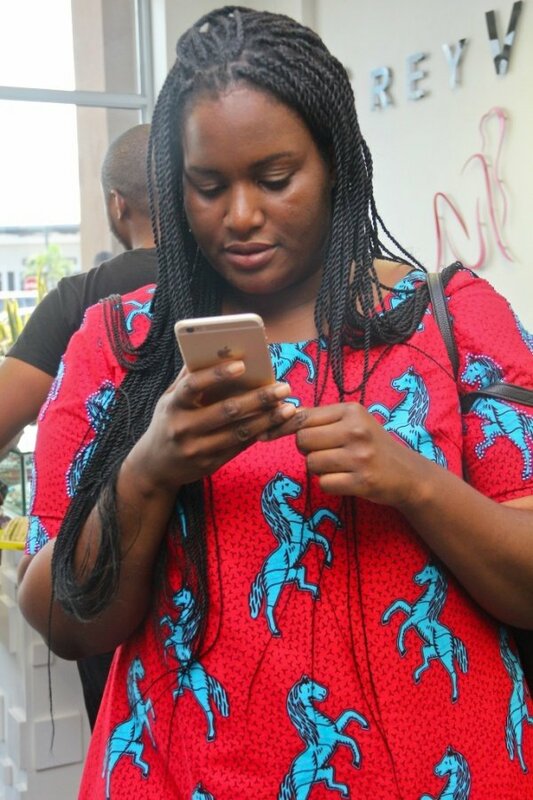 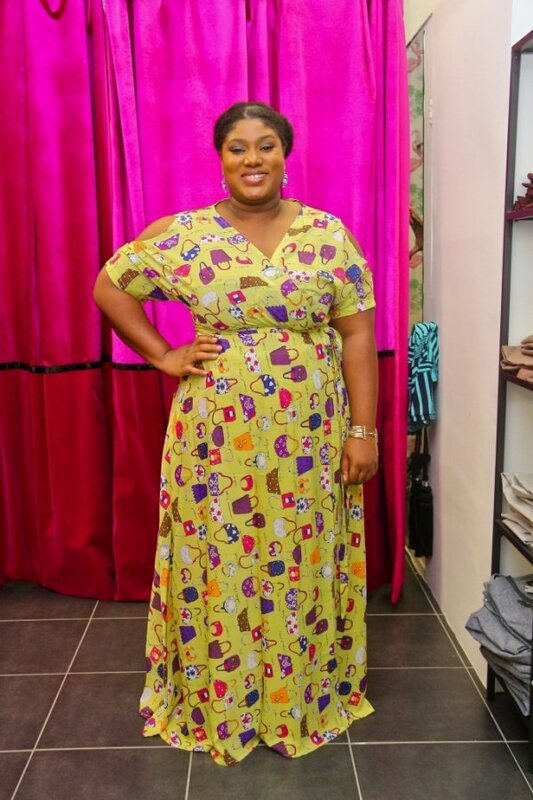 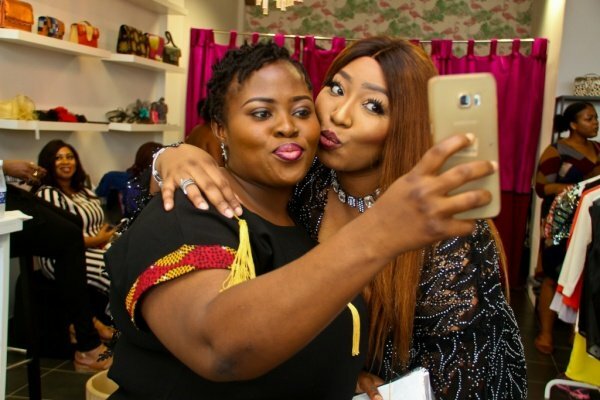 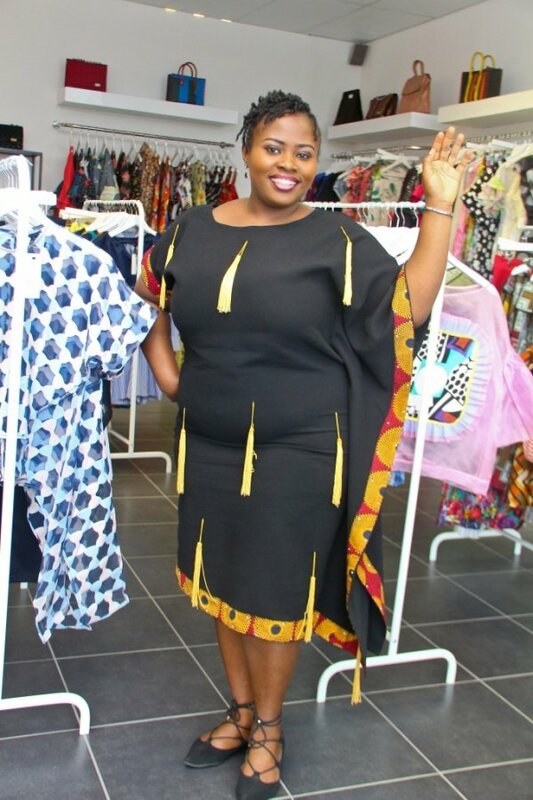 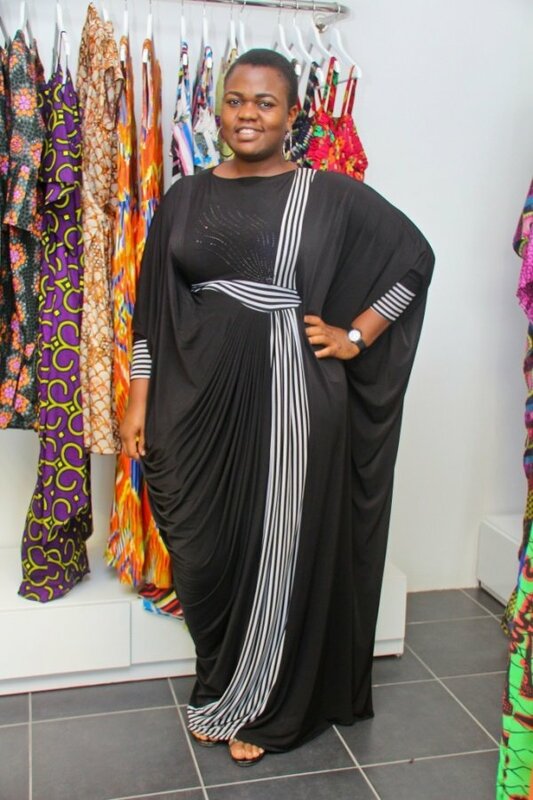 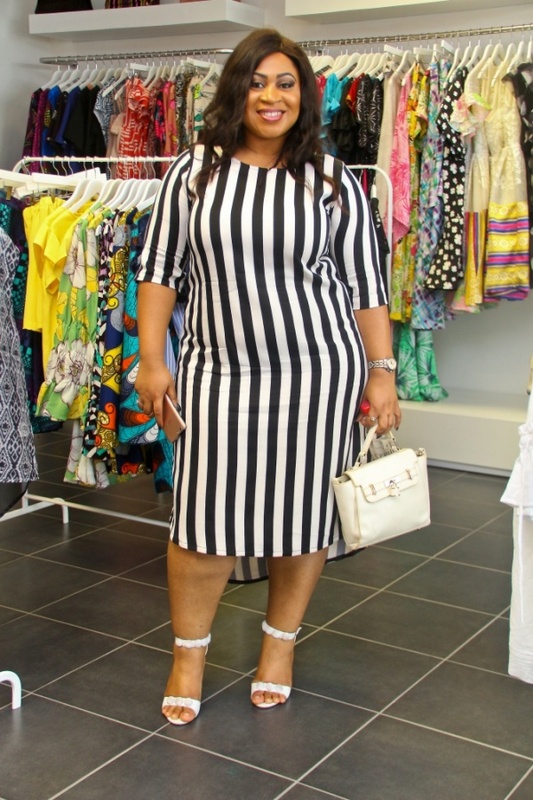 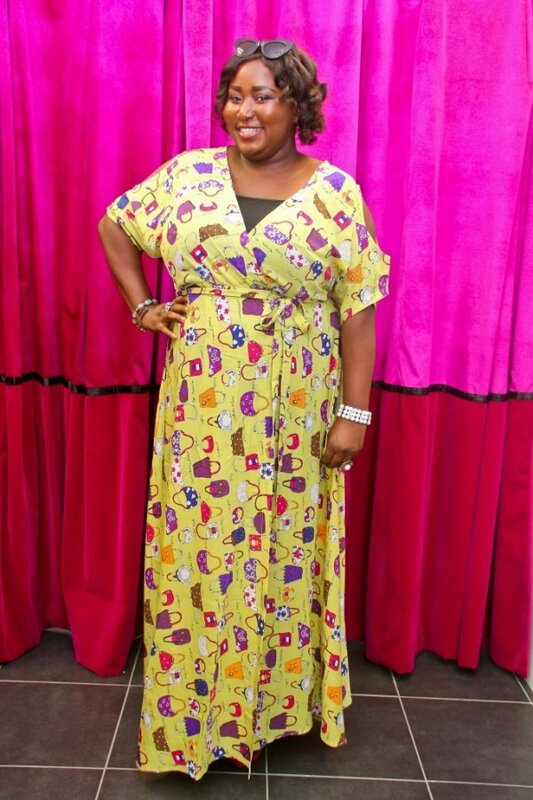 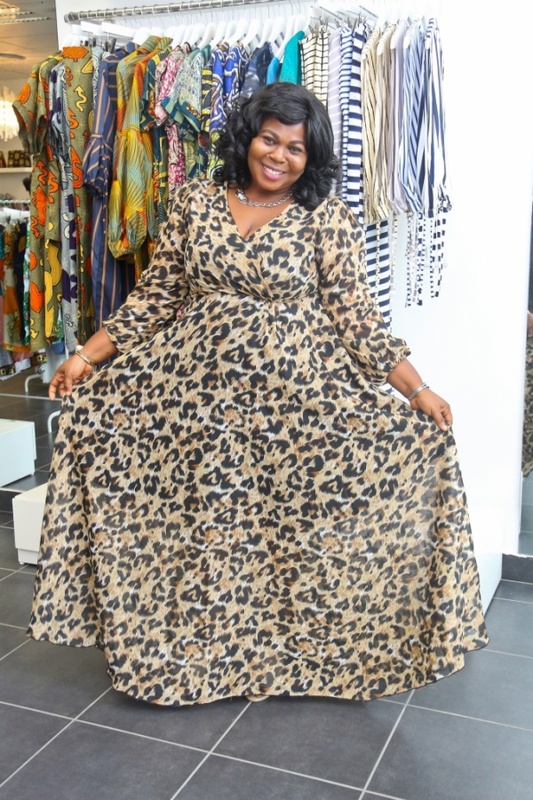 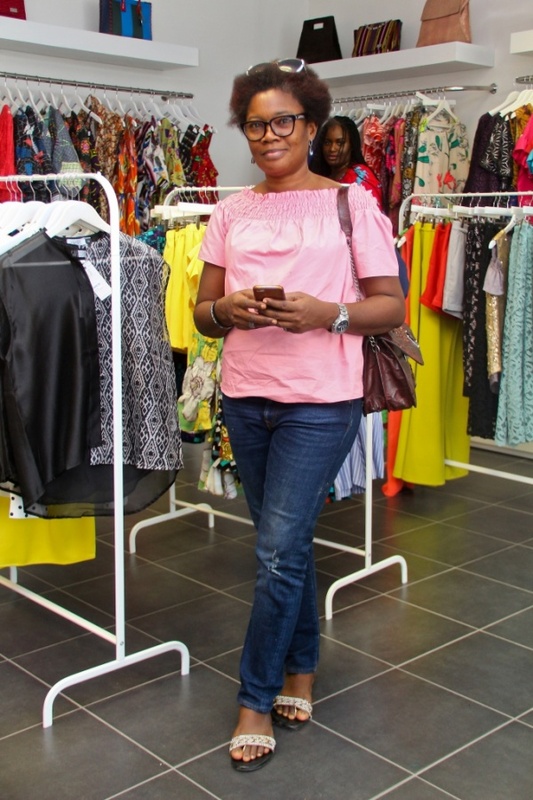 Plus size outreach, About that Curvy Life (ATCL) held the first edition of its ‘Fashion Day Out’ event in collaboration with Ma’Bello Clothier at Grey Velvet Stores, Lekki. 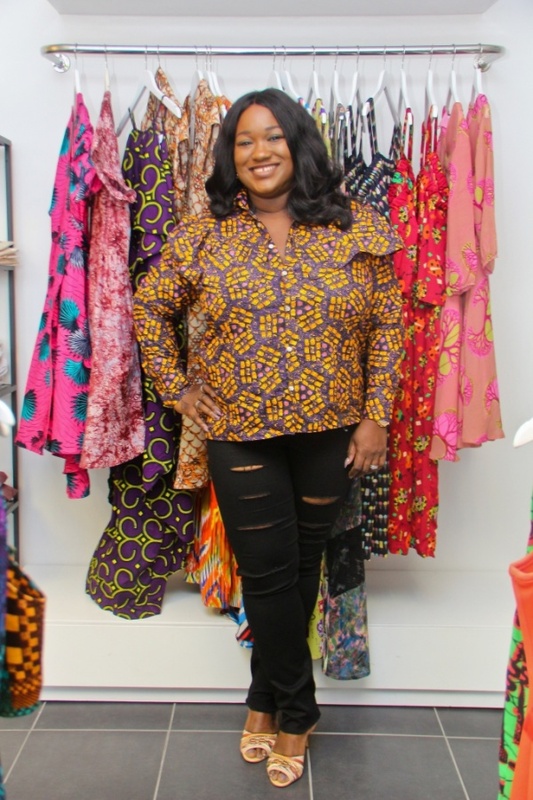 ATCL, founded by Latasha Ngwube, is Africa’s premier online destination and subculture conceived with the aim of inspiring and supporting the plus size community. 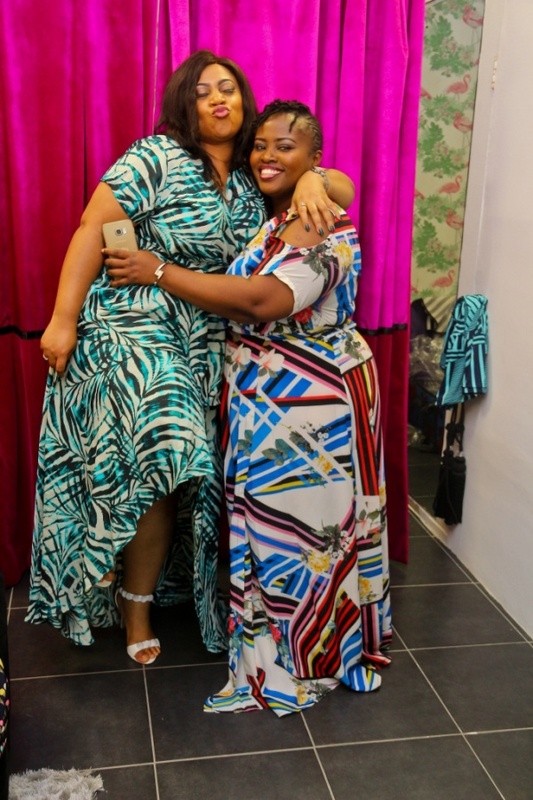 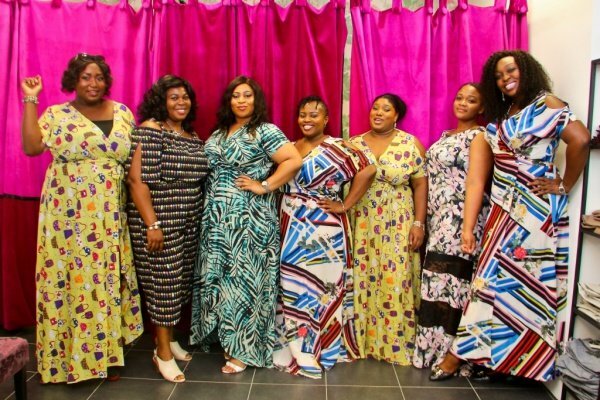 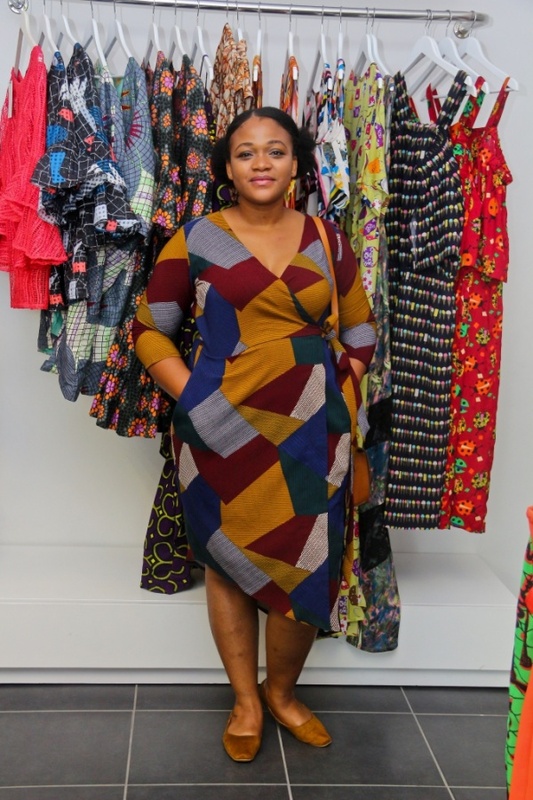 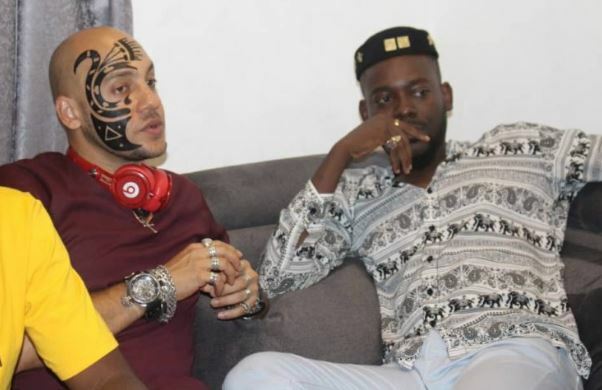 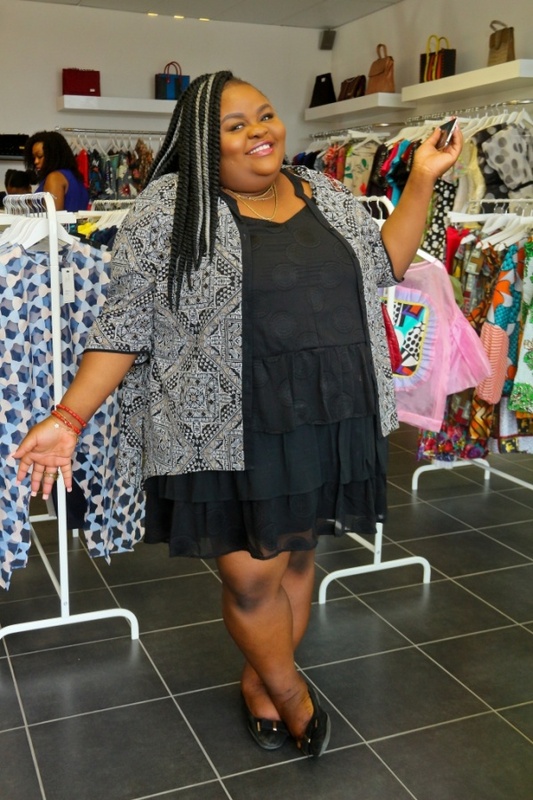 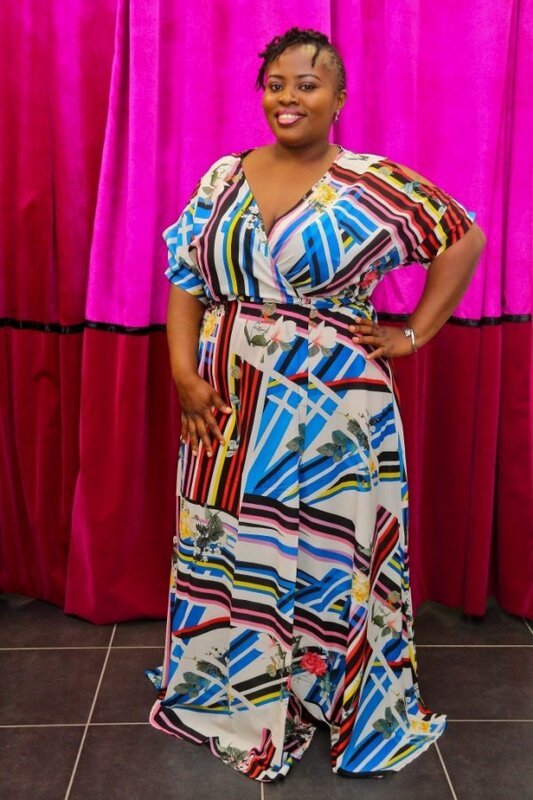 The event achieved its aim of connecting curvy fashion lovers with plus size clothing designers- Ma’Bello Clothiers being the first in what is to be a monthly series on Sunday September, 17. 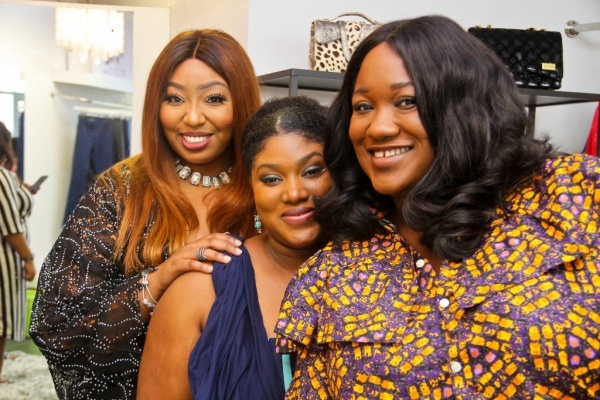 The afternoon was filled with lots of laughs, nibbles and networking with women swapping tales of their experiences with fashion as curvy women. 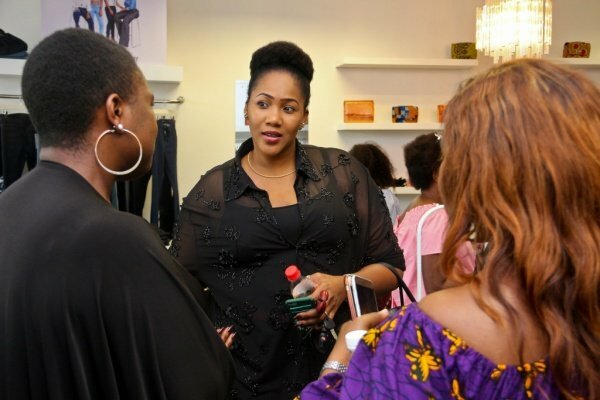 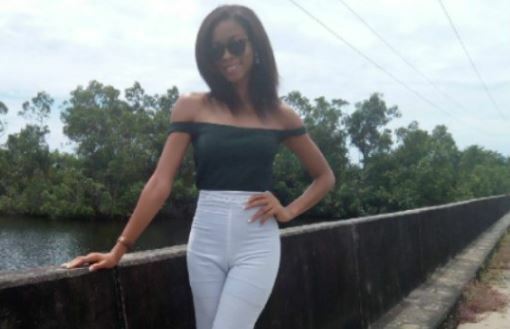 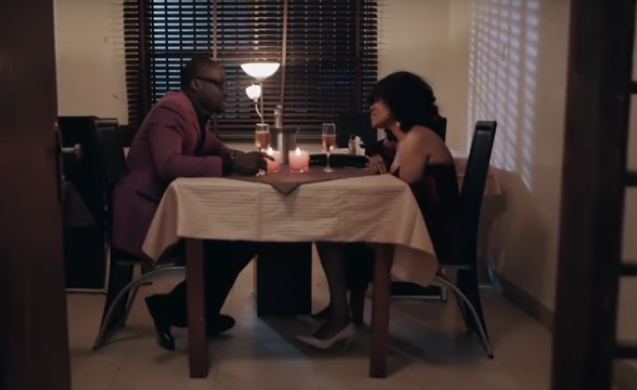 Osa Aisien, creative director of Ma’Bello Clothiers, held a short question and answer session with the women before gifting each of the ladies a dress from her new collection.